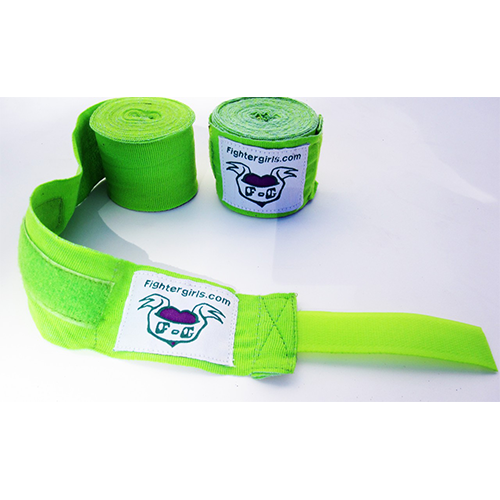 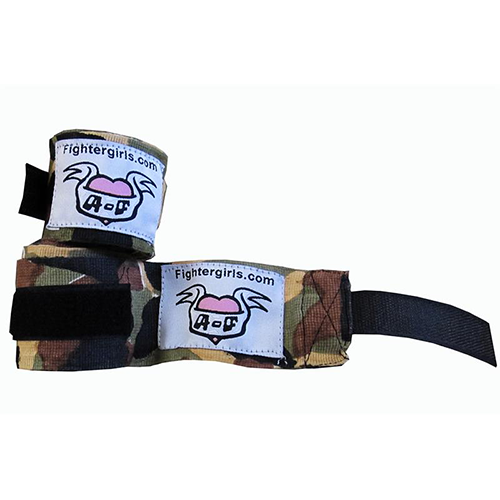 The best female martial arts hand wraps by Fighter girls are made for women and girls who love and train in martial arts, boxing, kick boxing, krav maga, and body combat. 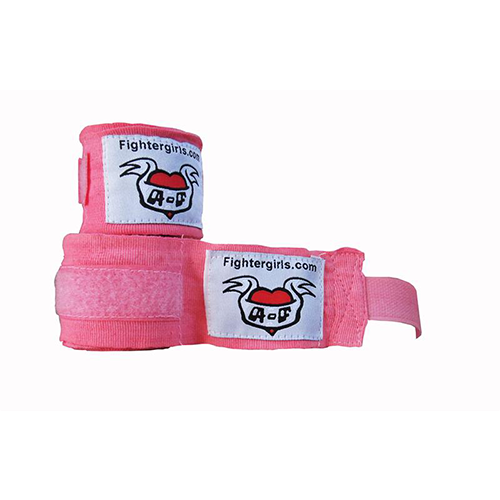 Ladies love the Fighter girls brand hand wraps because of the quality and the many different colors that are bright and vibrant! 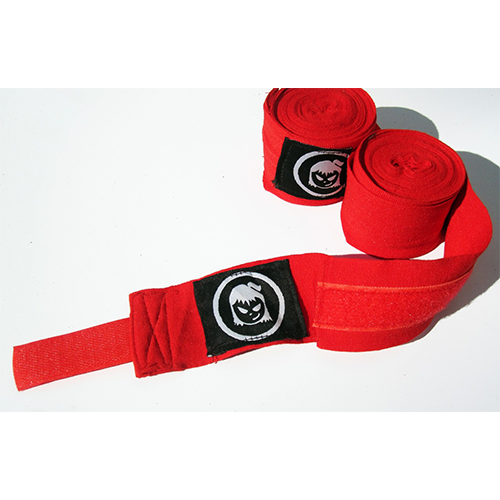 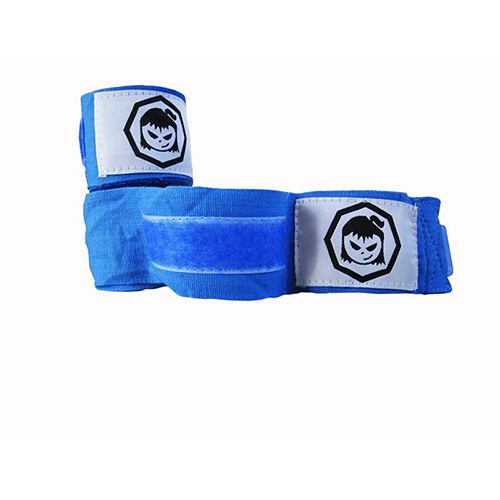 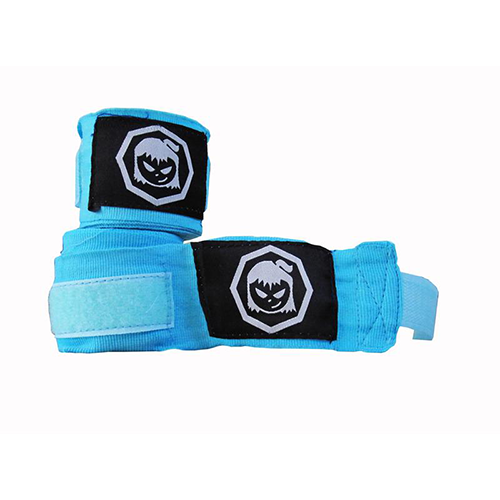 Shop the biggest and best selection of female martial arts hand wraps at the Fighter girls store on sale.